Petex 614 Texturised. The cut is designed to be free and practical in use yet casually smart in appearance. We have not incorporated a multitude of superfluous pockets complete with their attendant heavy, bulky zips. 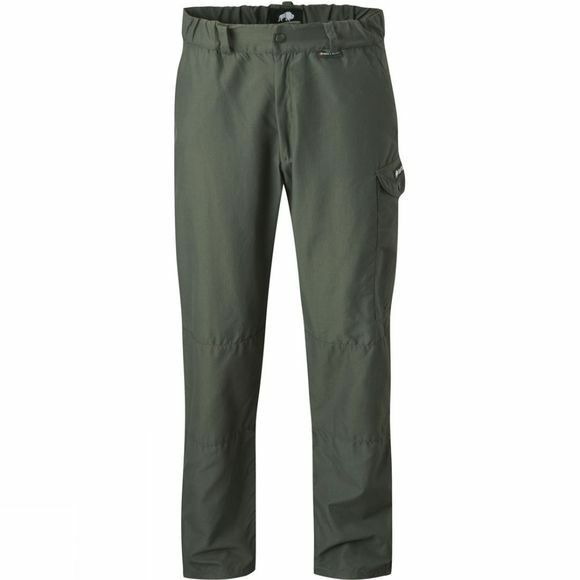 In the Travelite we have produced what must be the lightest, most compact and quickest drying pair of Travel/Walking/Casual trousers ever to come out of Sheffield (the performance clothing capital of the UK).